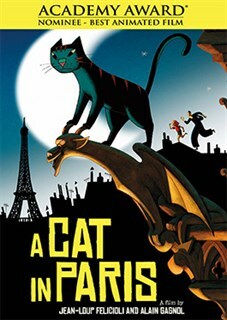 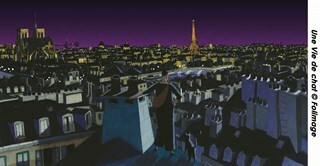 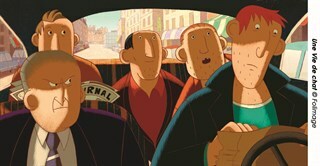 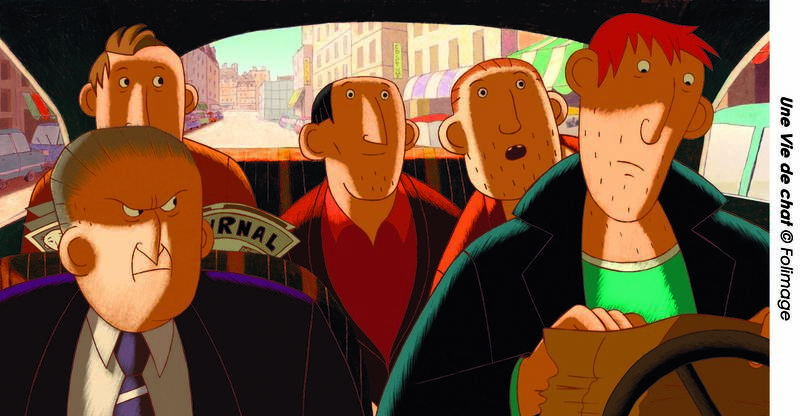 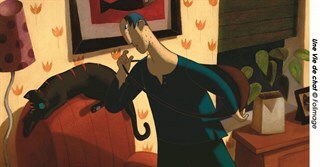 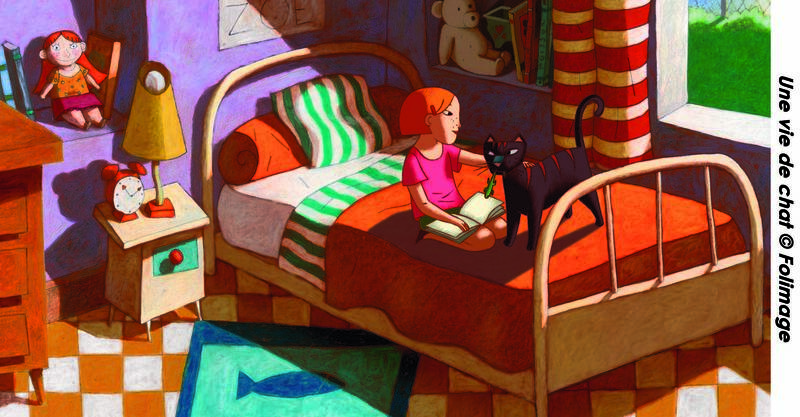 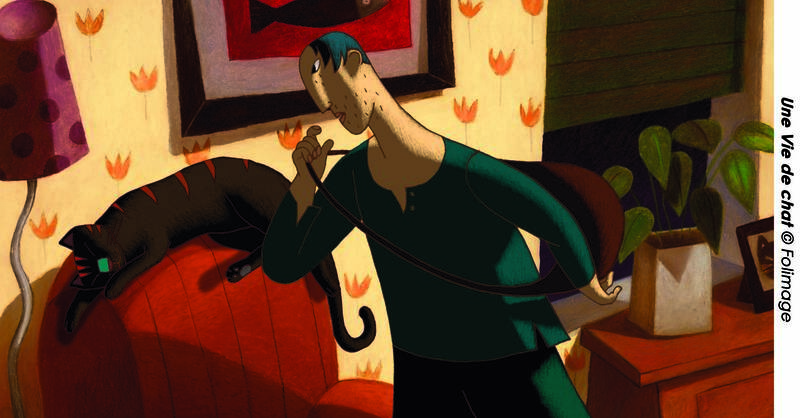 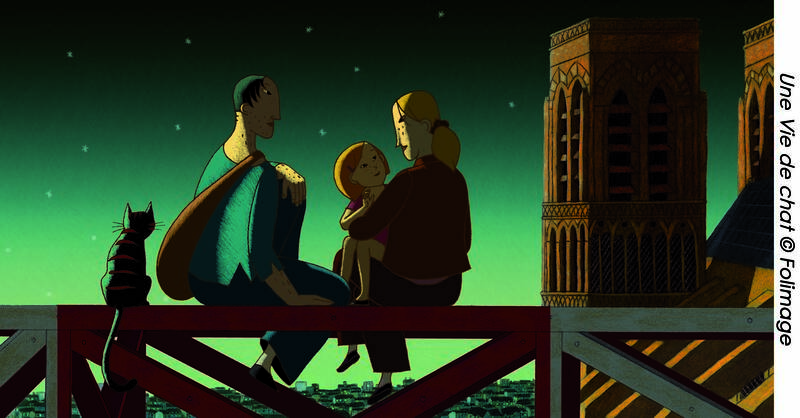 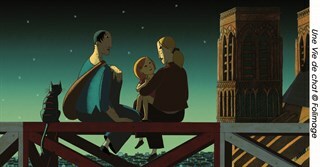 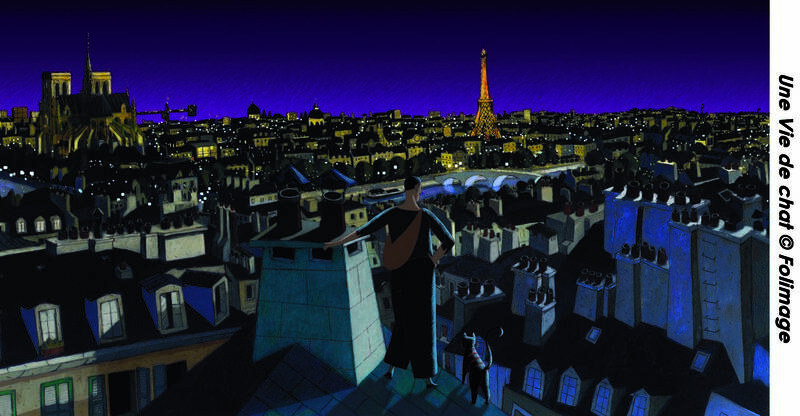 Nominated for a Best Animated Feature Oscar®, A Cat in Paris is a delightful caper set in a shadowy, noir-tinged Paris. 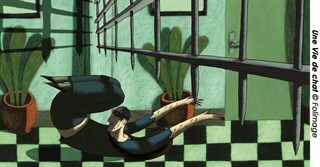 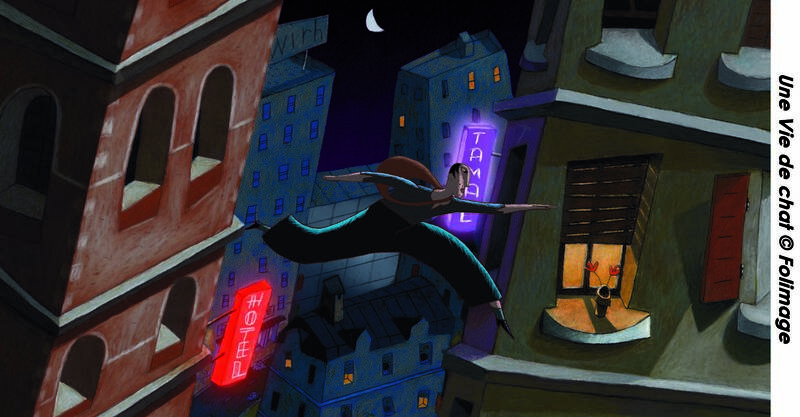 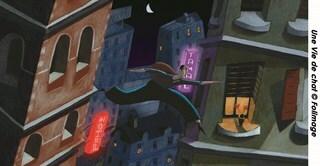 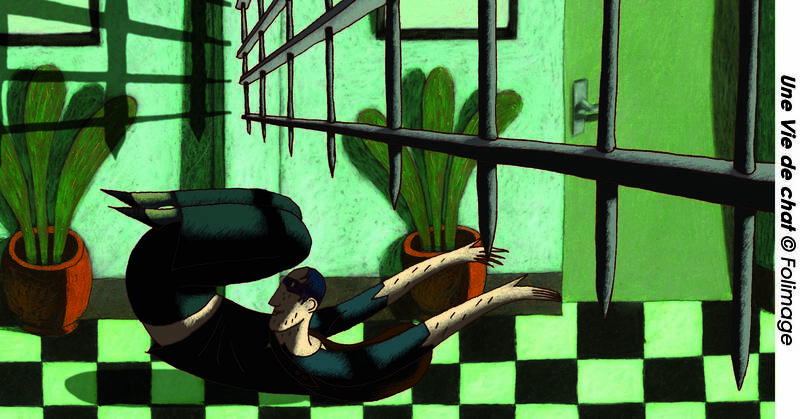 Nico is a cat burglar who flees across the rooftops with a rubbery grace. 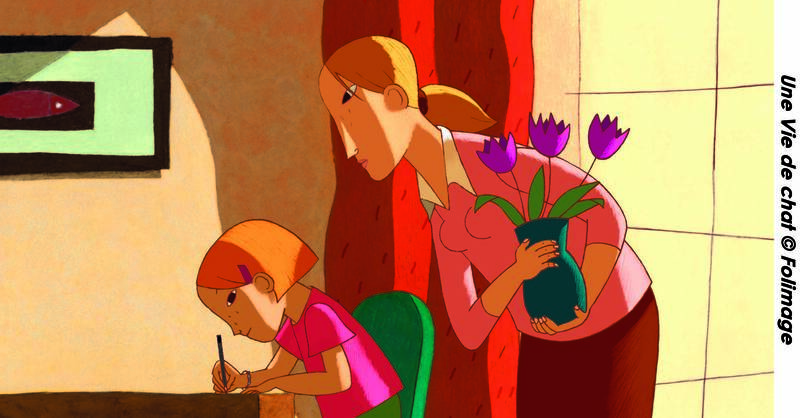 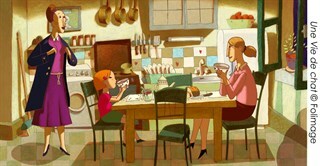 Zoe is a mute little girl whose mother works overtime on the police force. 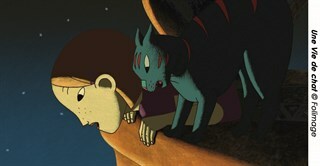 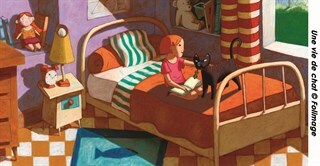 Dino is her pet cat who leads a double life. 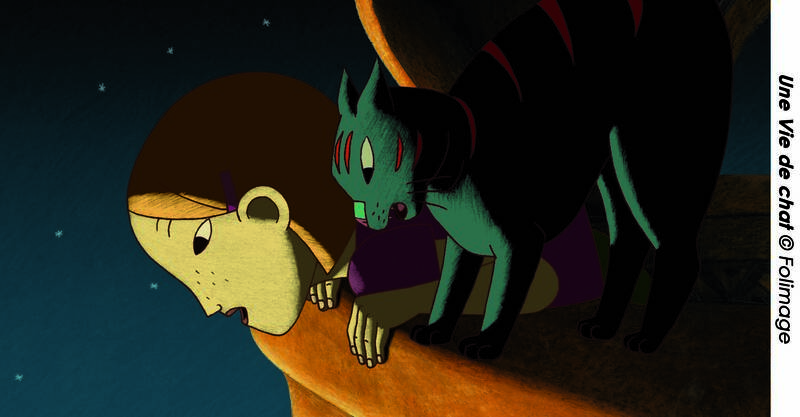 When Zoé follows Dino on one of his nocturnal jaunts, she falls into Nico's dangerous world where adventure and notorious gangsters await.